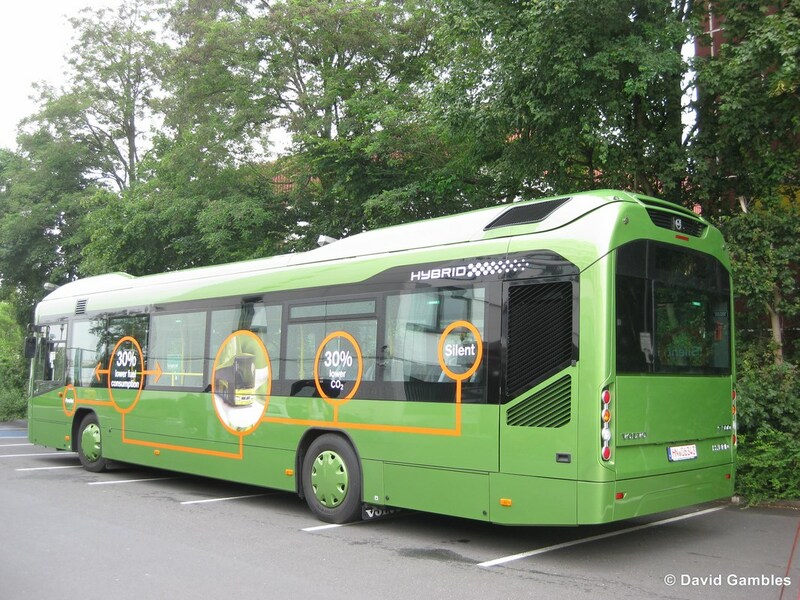 Volvo’s global drive with electrified buses continues to deliver results with the company now having sold 3,000 hybrids, electric hybrids and electric buses to customers in 22 countries in Europe, South America, Asia and Australia. 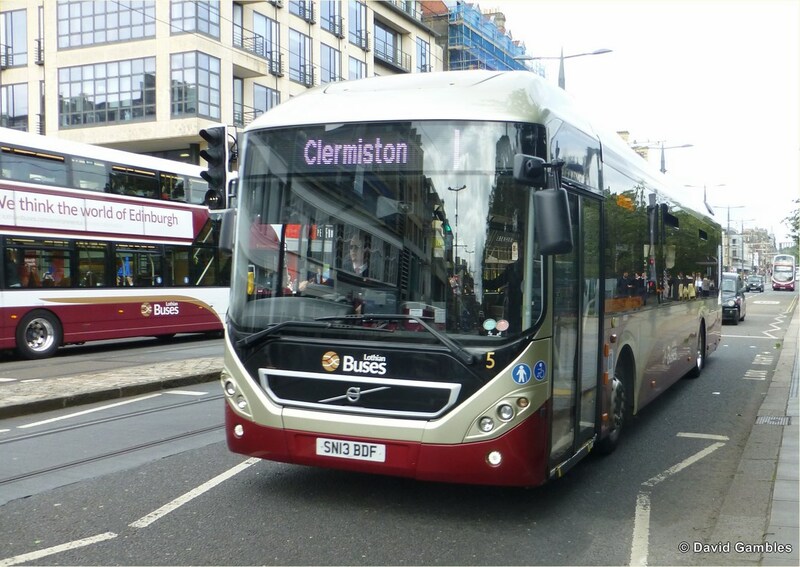 Following the introduction of Volvo Buses’ first hybrid buses in 2010, sales have increased steadily at the same time as the product range has undergone continuous development and expansion. Today Volvo offers a comprehensive range of electrified vehicles with hybrid buses, electric hybrids, and all-electric buses. The hybrid models are available in conventional 12-metre configuration, as articulated models, and as double and single deckers. 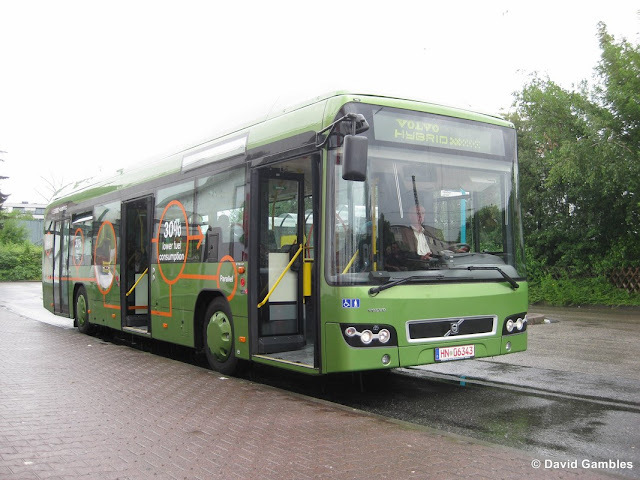 In 2016 alone, Volvo sold 533 electrified buses, encompassing hybrids, electric hybrids and all-electric buses. The largest single market for Volvo’s hybrid buses so far is the UK, which accounts for almost half (1425) of the total of 3000 sales. Other major markets are Colombia (468), Sweden (196), Spain (137), Germany (135), Switzerland (129) and Norway (109). Over the past two years, demand for Volvo hybrid buses has also increased in eastern Europe, with a healthy sales trend in Estonia (44) and Poland (48). Hybrid buses: Volvo 7900 Hybrid single deck, Volvo 7900 Hybrid Articulated, Volvo Hybrid Double Decker (B5LH9). The electric hybrids are propelled by electricity for most of their route. They are equipped with batteries, an electric motor and a small diesel engine. Charging' at either end of the bus route. Up to 60 per cent more energy-efficient than a corresponding diesel bus. The electric vehicles are powered entirely by a powerful battery pack and an electric motor. The batteries are charged during engine braking and through fast-acting 'Opportunity Charging' at either end of the bus route. 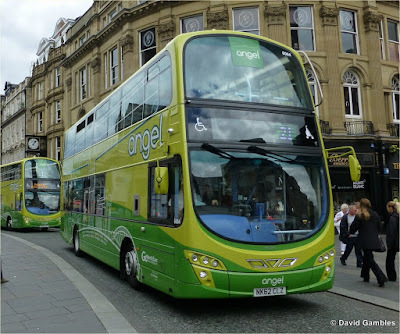 Up to 80 per cent more energy-efficient than a corresponding diesel bus. Above & below. In June 2009 Volvo invited the press to Frankfurt to test drive a hybrid Volvo 7700, an early prototype vehicle that had been modified to include the latest changes made during the initial hybrid development programme. Developments have continued since then, bringing us to where we are today.